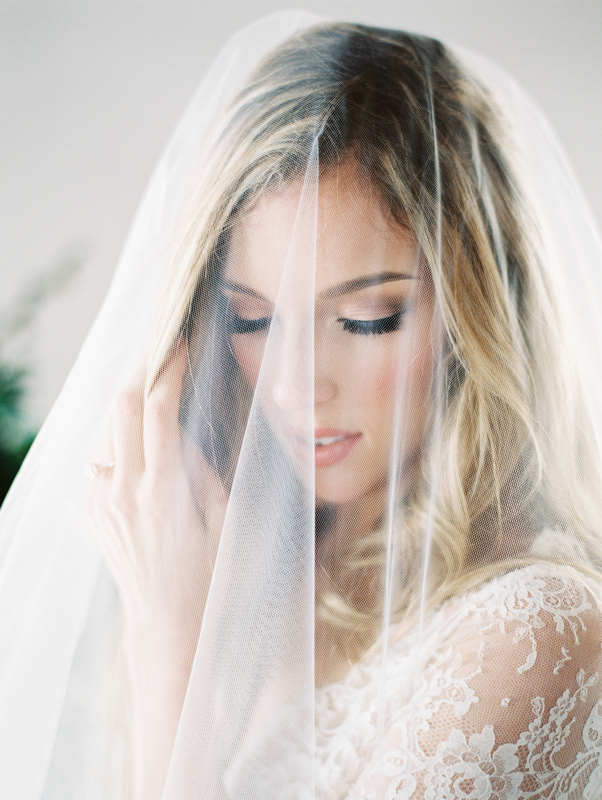 Nothing completes the bridal look quite like an exquisite veil. The beauty of a bridal gown is enhanced by the perfect veil but the many options can be overwhelming – lace or ribbon edge, cathedral length or fingertip, embroidery or crystals. When you’ve found your gown, your stylist will assist you in selecting the perfect veil either during the initial bridal appointment or after your ordered gown has arrived depending on your wedding timeline. Veils are special ordered and take 6-8 weeks to arrive. Custom veils vary in price from $500-$2500.